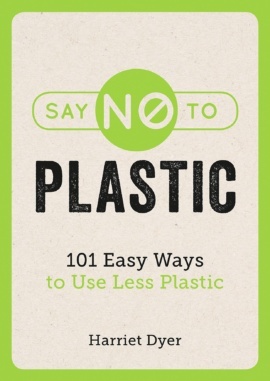 We’ve reached an environmental crisis point with plastic, and it’s time to take action. 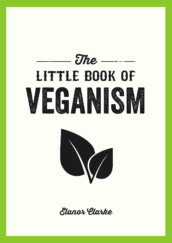 But is it possible to make positive changes without radically changing your lifestyle? Absolutely! 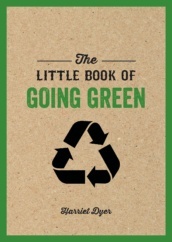 This practical book suggests eco-friendly alternatives to plastic, including budget options, high-street substitutes and DIY ideas to help you drastically reduce your plastic consumption. 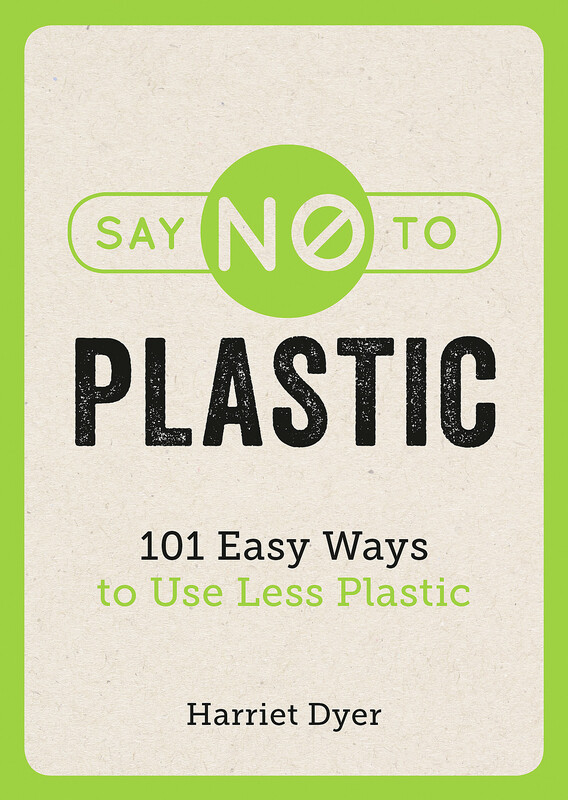 With 101 simple ways to use less plastic, you’ll find it easy to take the first step and make a difference. Harriet Dyer is a freelance writer and editor with a passionate interest in women's rights.